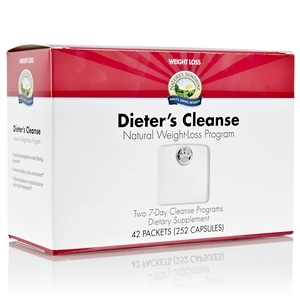 Provides nutrients to nourish the body's glands. Strengthens the body's ability to manage stress. 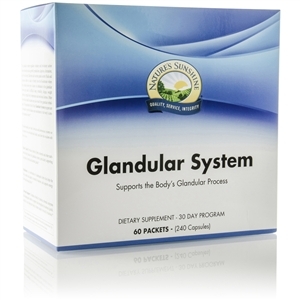 Master Gland Formula provides a blend of herbs, minerals and other nutrients that help balance the glandular system, particularly the pituitary, thyroid and adrenal glands. AdaptaMax is a combination of adaptogenic herbs that help the body combat stress and adapt to stressful situations. It also supports energy levels and sexual drive. Adrenal Support contains a blend of vitamins, minerals, enzymes and adaptogenic herbs to support and strengthen the adrenal glands, which in turn helps the body better adapt to stressful situations. Each packet contains 1 Master Gland capsule, 2 AdaptaMax capsules and 1 Adrenal Support capsule. Take the contents of one packet in the morning with breakfast, and again in the evening with a meal. Follow this pattern for 30 days.